We’ve talked to producers, tour guides, distillers and brewers so far in the first few episodes of Chew The Fat, now we’re talking to our first restaurateur. Actually, a pair of restaurateurs. 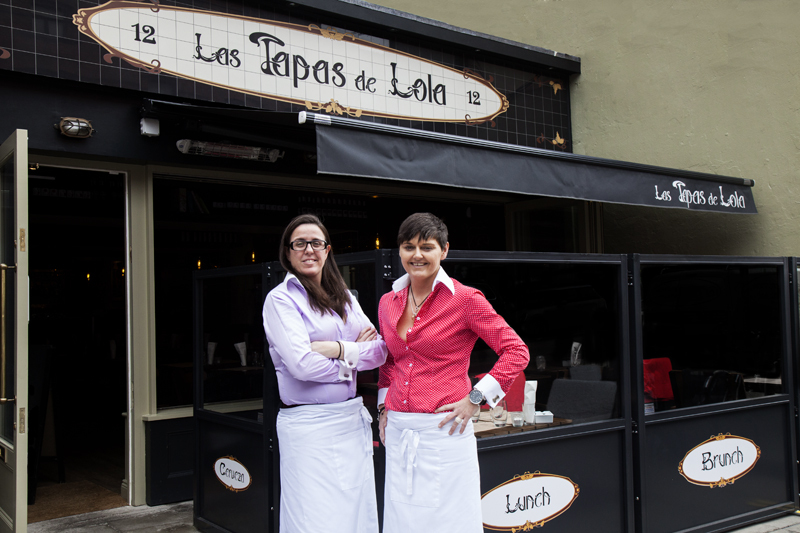 Las Tapas De Lola burst onto Dublin’s dining scene in 2013 and five years later it’s stronger than ever. 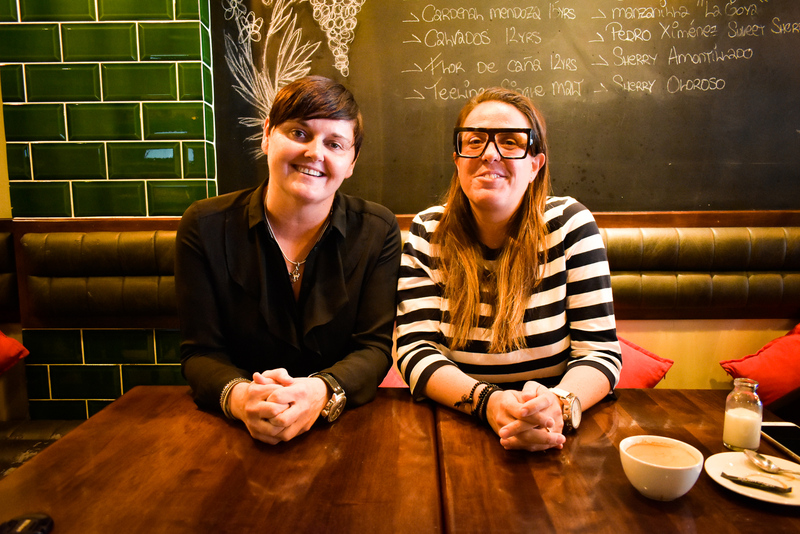 Positioned on arguably the casual restaurant highway of Dublin running from Dame Street straight to Rathmines, Anna Cabrera and Vanessa Murphy are right in the middle of it all with their traditional Spanish neighbourhood restaurant and bar. We’ve already written about how special and important this place is personally to us – it was where we shared our last supper of sorts with some of our closest friends before moving to London – and we’ve long been fans of this little slice of Spain in the centre of Dublin, a stone’s throw from Stephen’s Green. 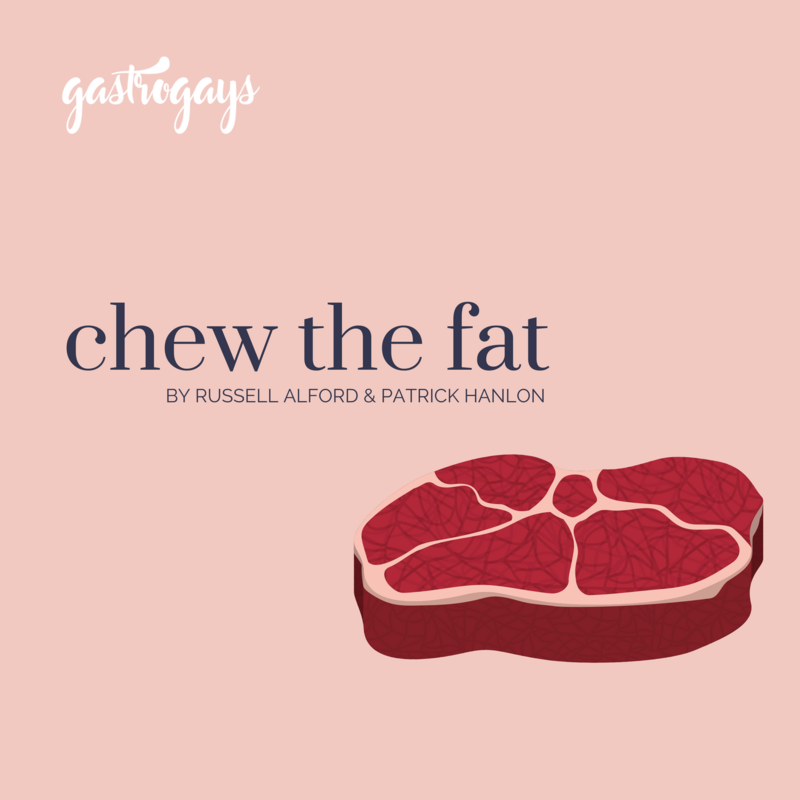 IF YOU’D LIKE EARLY ACCESS TO FUTURE EPISODES OF CHEW THE FAT, OR JUST OFFER SUPPORT TOWARD WHAT WE DO PLEASE PLEDGE ON OUR PATREON PAGE!